We were so excited about The Farm Table’s Mexican-themed Chef Box this week, that we asked Todd Richardson, Executive Chef at The Boathouse to come up with a dessert that could follow the creative Mexican concoctions coming out of your kitchens. We learned that Richardson is about to embark on a new project: collecting authentic Mexican recipes and techniques in Texas and Mexico, to bring back to RVA, which he will share in a soon-to-be upscale Mexican restaurant, Casa del Barco, slated to open on Dia de los Muertos (Day of the Dead, November 1st). Until then, you can make this delicious dessert at home. Go ahead, get the rice ready. Cook rice until done and then chill in the frig. You can get the ingredients for this recipe at most grocery stores, but we suggest you head down to your nearest Latin market instead. 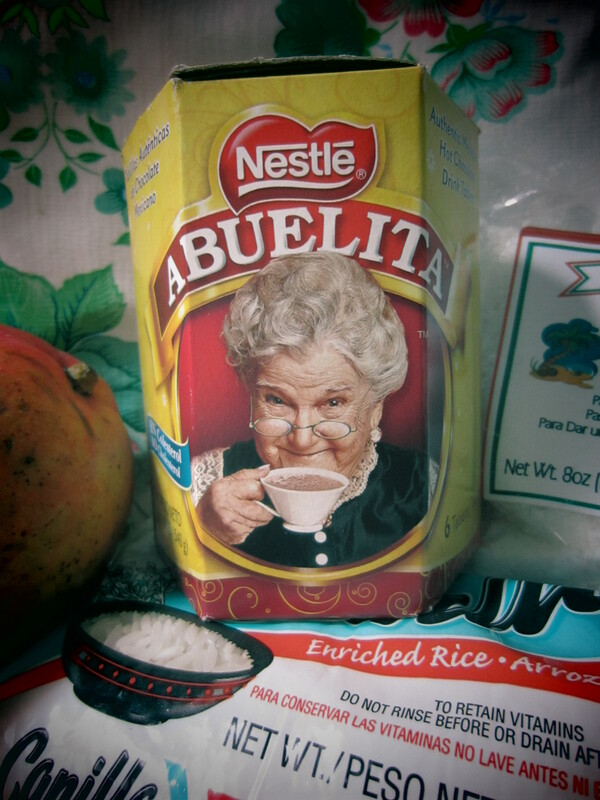 1 Abuelita tablet, heated in 4 cups of milk, makes a comforting and tasty hot chocolate. 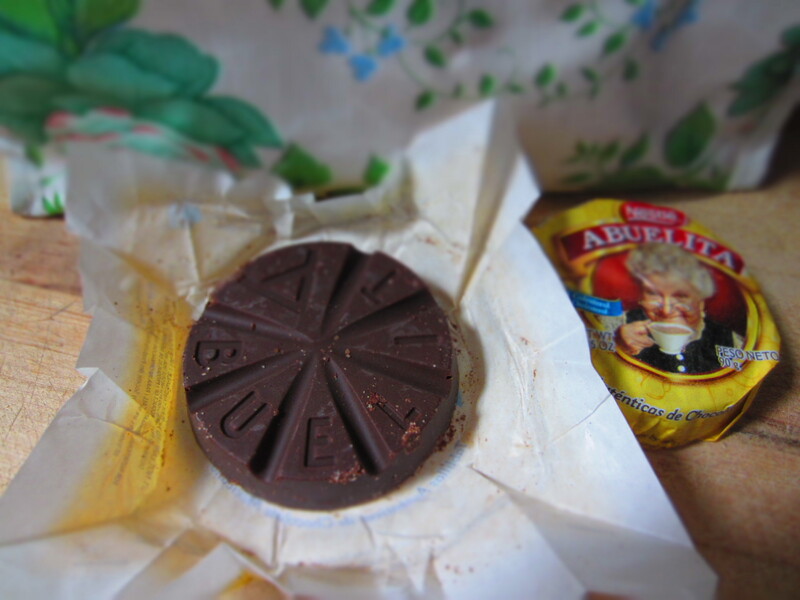 Bring the cream to a boil and melt the chocolate in to the hot cream. Pour this mixture over the egg yolks and whisk to temper the eggs. Pour mix over the rice and mix well. Bake @ 350 for 20 min . 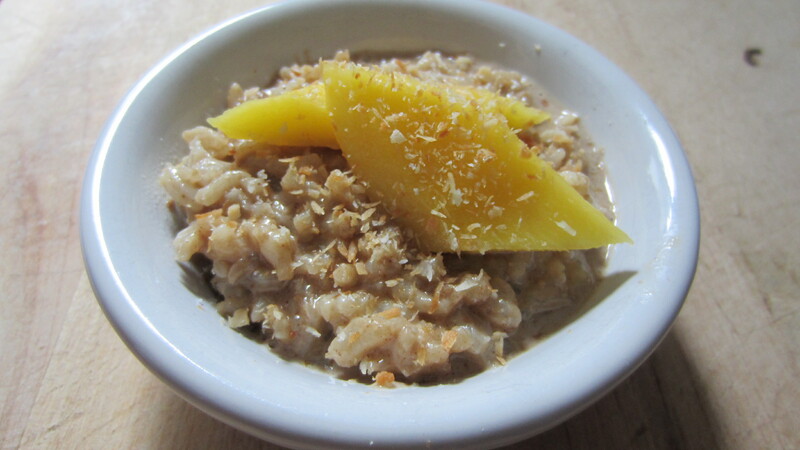 Serve with fresh mango and toasted coconut. 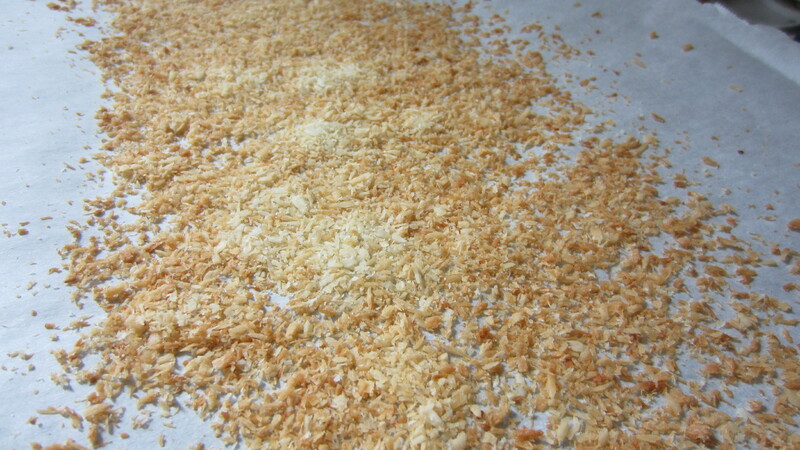 Toast coconut for no more than 2 minutes on a cookie sheet in an oven at 350 degrees. Keep an eye on it – it is easy to burn. You can reserve the egg whites to add to your breakfast burrito the following morning, served with the tomatillo salsa you made with the recipe located in your newsletter. Incidentally enough, we are hosting a Salsa-making contest on Saturday, July 21 from 3:00-7:00 pm at Robious Landing Park, Picnic Shelter # 3 (James River Road, Richmond, VA 23113). We will choose our favorite salsas and award prizes to the winners. We’re right next to the playground, so bring the whole family!